(1) If you are a family of 4 people – Mom, Dad, 2 kids with age of 3 years and 6 years respectively – you need to buy 3 tickets as 3 year kid has free entry. 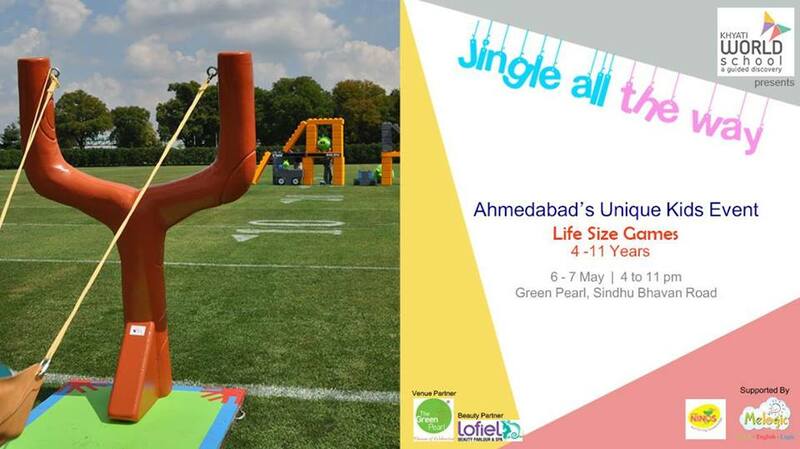 A dedicated Kids event for Ahmedabad. Life Size Games that kids probably would have never experienced in their life. An event just for kids is assured of giving them one of the most memorable moments of life.